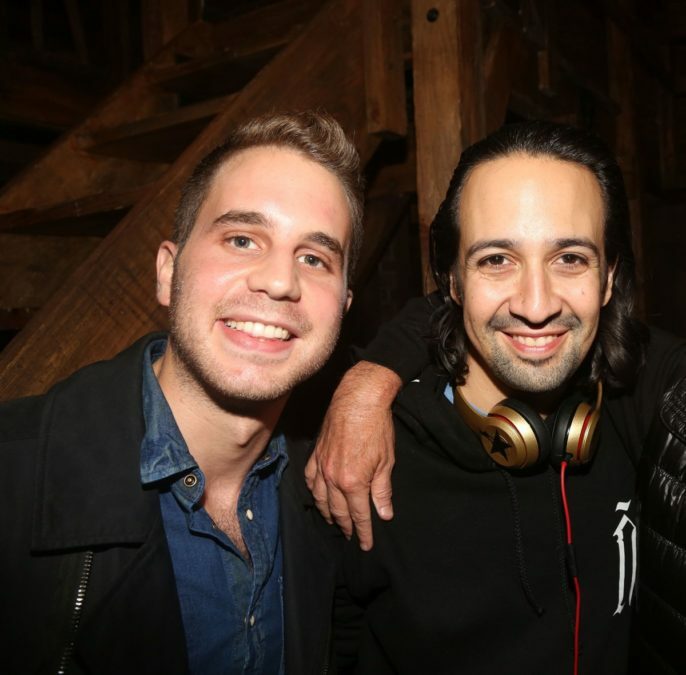 Tony winner Lin-Manuel Miranda has been serving up incredible mashups in his #Hamildrop series, blending the music of his mega-hit show Hamilton with the sounds of other beloved songwriters. This latest edition just might be the best. Miranda has teamed up with Tony winner Ben Platt to present a perfect blend of songs from Hamilton and Benj Pasek and Justin Paul's 2017 Tony winner Dear Evan Hansen—the show that put Platt on the map. Watch the two Broadway stars sing "The Story of Tonight" and "You Will Be Found" below—and get ready to experience this mashup on repeat all week.